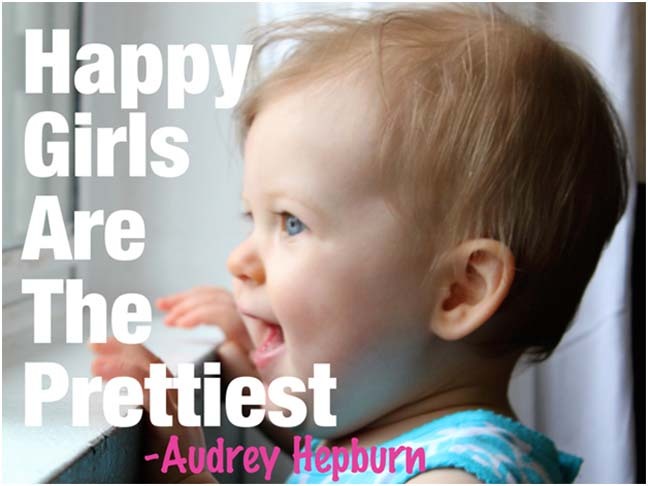 Did you know that only 4% of women worldwide consider themselves beautiful? This is my 15 month old daughter S. Because of her I’m going to do everything I can to make sure that number grows. 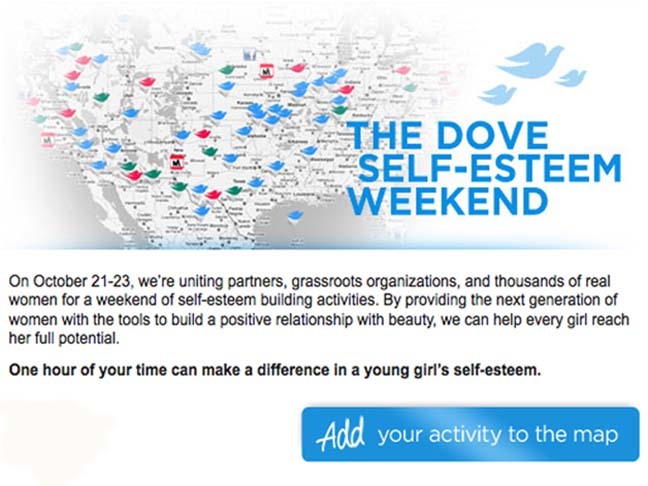 On October 21st – 23rd, Dove will be hosting a Self-Esteem weekend in which they’re asking women around the nation to pledge 1 hour of their time to creating or joining a confidence building activity with a girl in their life. Even if you're daughter is as young as mine, there's still plenty of ways to participate. I'll be spending my hour setting up a special email account for S. Over the years I plan to use it to write to her about how proud I am of her, about how special she is, and about how beautiful she is inside and out. Think it sounds like a great idea but still not sure how to get involved? For ideas on how to spend your hour, check out the various self-esteem activity tool kits available here. They cover a wide span of age ranges as well as 1-on-1 and group activity ideas. you can also join in on one of several events hosted that weekend by the Girl Scouts, the Boys and Girls Clubs or Girls Inc. To register your event or to find an activity in your area go to www.dovemovement.com/weekend. Once you've decided on an activity for the weekend, you can visit the interactive pledge map to make your pledge and see how the rest of the country is planning to participate. I encourage you to get involved however you can and make your pledge today. In only one hour you can tell a girl in your life just how beautiful she is.